The western industry has been our home for over 50 years. Since the inception of Cavender’s, we’ve prided ourselves in outfitting America with the best in western fashion while providing unmatched customer service. Throughout our success, we’ve been grateful enough to be honored by some of the most distinguished brands, organizations and partners. And for that we are incredibly humbled. 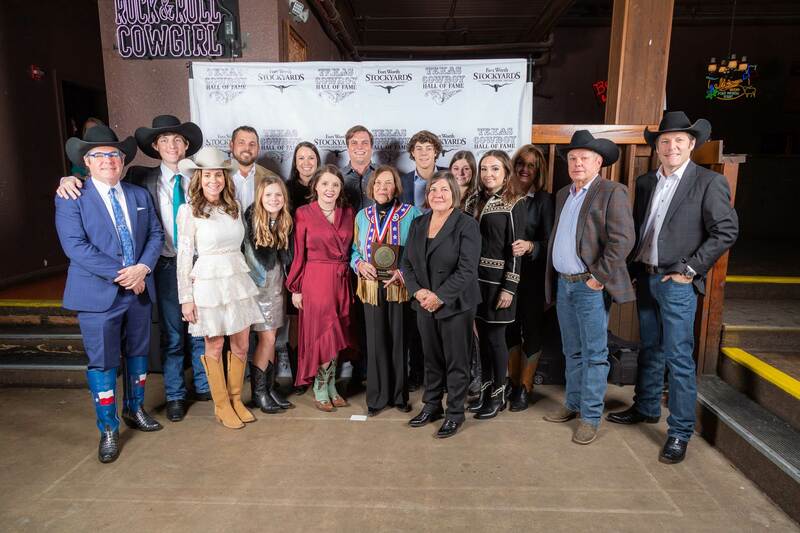 Last week, we had the privilege of adding another accolade to our story, an induction into the Texas Cowboy Hall of Fame. In front of a crowd of over 200 family members, vendors, friends and many long-time employees, some of which have been with us from the beginning, Joe, Mike and Clay, alongside their mother, Pat and sister Traci accepted this great honor on behalf of their late father James. 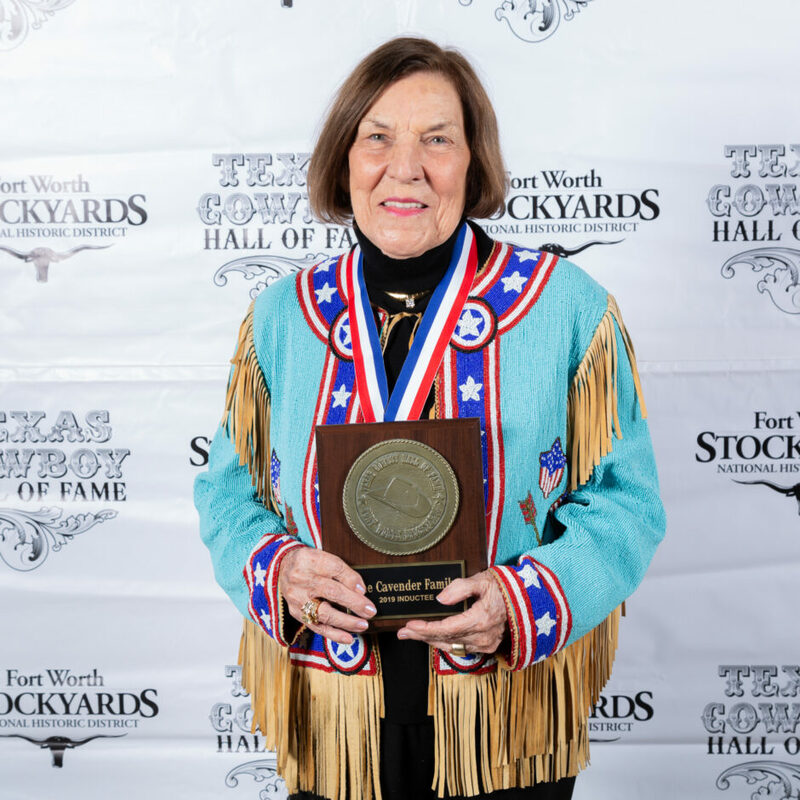 Guests were welcomed by Pam Minick, Mistress of Ceremonies with Red Steagall providing the Invocation to kick off the evening at Billy Bob’s Texas in the heart of the Fort Worth Stockyards. After hearing from all the great 2019 inductees, Robert Earl Keen closed out the evening with a short acoustic set for guests to enjoy. 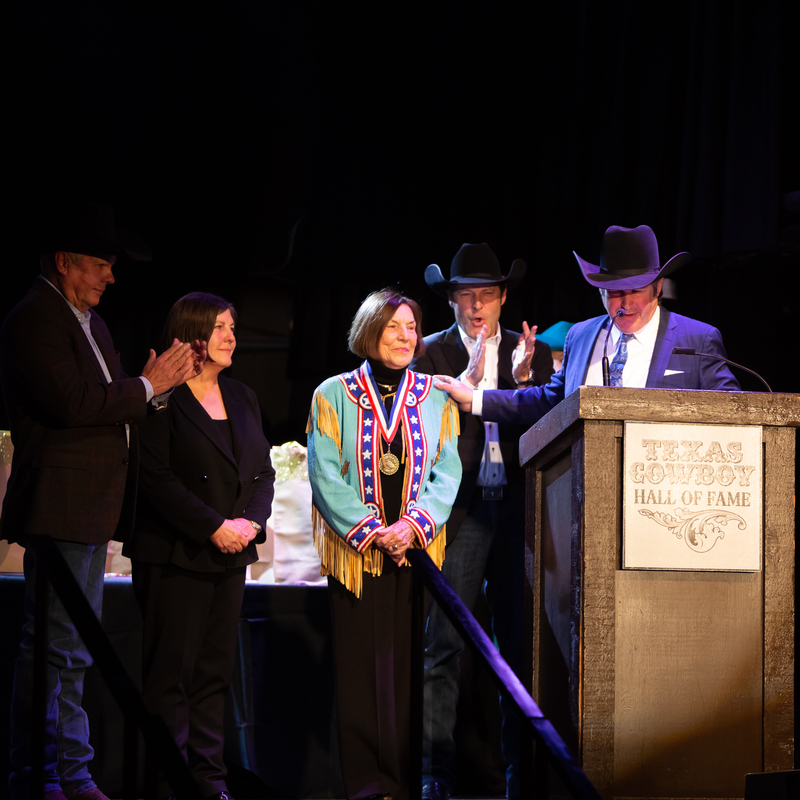 Other members of the 2019 Texas Hall of Fame induction class included Dr. Glenn Blodgett, Fort Worth Stock Show & Rodeo, King Ranch, and Robert Earl Keen. Cavender’s Stock Yards Outfitter Now Open in the Historic Stockyards in Fort Worth, Texas! 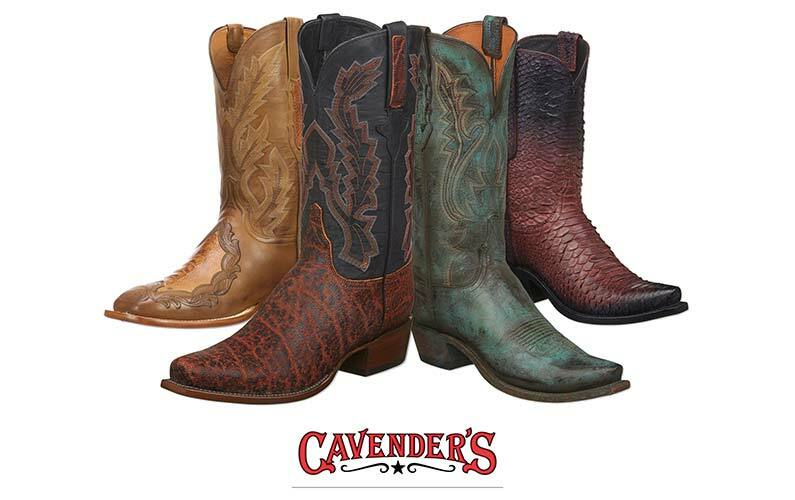 A recent partnership with the well-known Luskey’s/Ryon’s Western Store is bringing Cavender’s into the Stockyards. 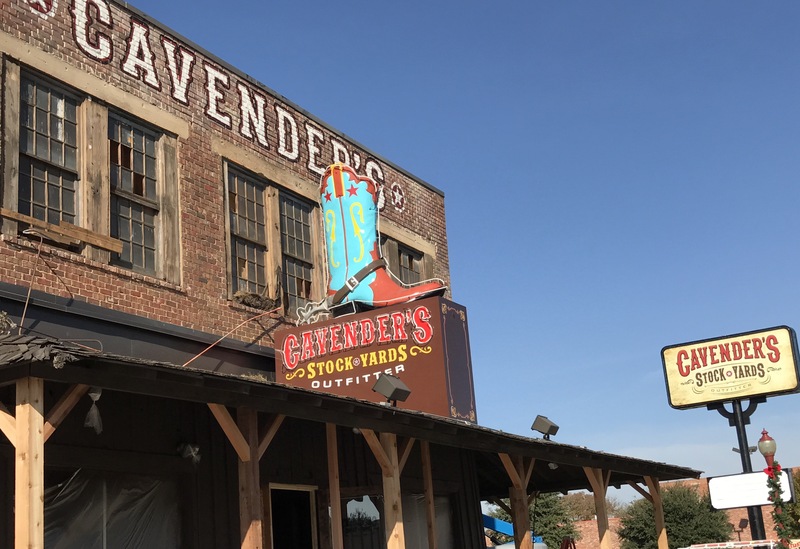 The move will bring Cavender’s to the Luskey’s/Ryon’s Fort Worth Stockyards National Historic District storefront!